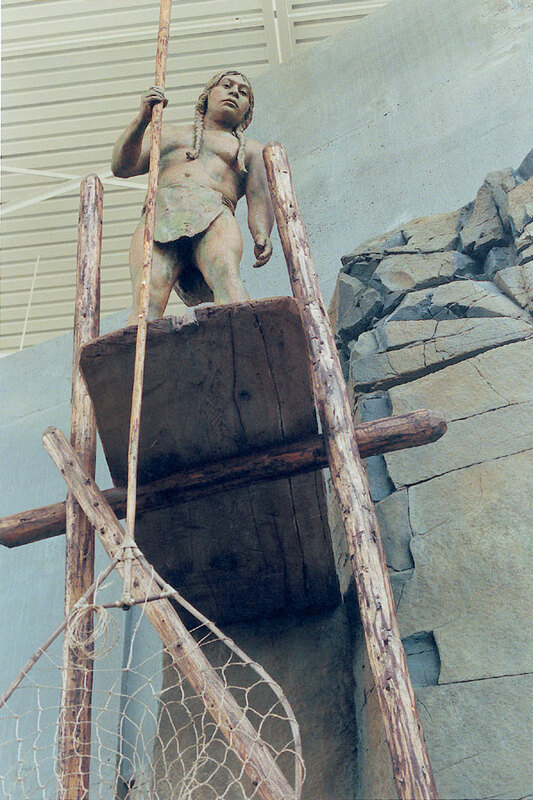 The museum figures were created by Third Dimension Studios, a company co-owned and operated to create custom figures for various institutions. Click on any image to see page. Atlas for Tiffany & Co.